When ever you talk about forgiveness, there are hundreds of "What If" Questions. "What about this situation?" "What about this?" I could never answer all these questions in a sermon. For two weeks, we've studied Matthew 18:15-37, which cover both confronting sin and forgiving sin. I could spend a month preaching on each section and never come close to teaching the full depth and breadth of God's wisdom in these verses. So to augment what I taught, I'm urging, no I'm begging, you to read the following articles by Timothy Keller. Tim Keller defines forgiveness this way, "Forgiveness means giving up the right to seek repayment from the one who harmed you." And he goes on to teach that forgiveness means absorbing the debt yourself through a series of payments. What I want to add to yesterday's sermon is this. Some wrongs done to you are the spiritual equivalent of stealing a pack of gum, it doesn't take much payment to forgive. BUT other sins done against you are the spiritual equivalent of burning your whole house down. These big things like divorce, adultery, physical abuse, sexual abuse, emotional trauma, neglect, or murder take a mortgage worth of forgiveness payments over years and years to forgive. That is ok. Forgiveness is not instantaneous, it is a repeated decision to absorb the cost rather than seek revenge. IF YOU'RE ONLY GOING TO READ ONE ARTICLE, READ THIS ONE FIRST! It is a polished version of the stuff in the other article, though they each have their respective strengths. 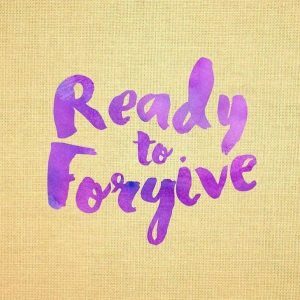 This article is the most helpful thing I've read on forgiveness. It skillfully relates the disciplines of confronting sin and forgiving sin. It answers most questions about, "Well what about this?" "What if he did this?" NOTE: If you're only going to read one of these articles, READ THE OTHER ONE. I'm guessing this was originally an outline for a class, Tim Keller taught for Married Couples. While the whole document is awesome for improving our communication and intimacy in marriage, the stuff on Forgiveness and Reconciliation starts on page 10, Session 3. The article gives a great theological explanation of forgiveness and reconciliation, and then a very practical how to guide for how do it in a marriage. 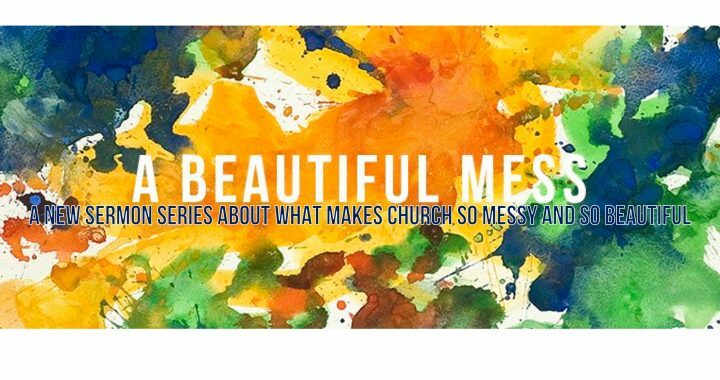 Posted in Pastor Andrew's Blog and tagged A Beautiful Mess, Church Discipline, Correction, Forgiveness, Matthew 18, Rebuke, Reconciliation, Repentance, Unmerciful Servant.